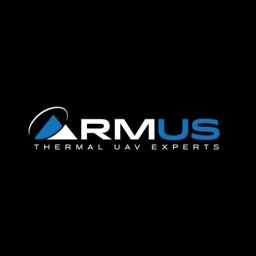 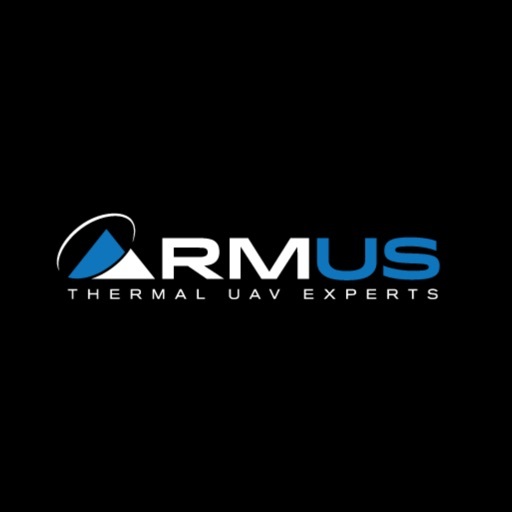 RMUS, the leader in Industrial UAV solutions, created this app for Remote UAV Pilots to log pre-flight procedures in order to comply with FAA part 107. 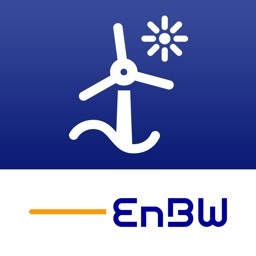 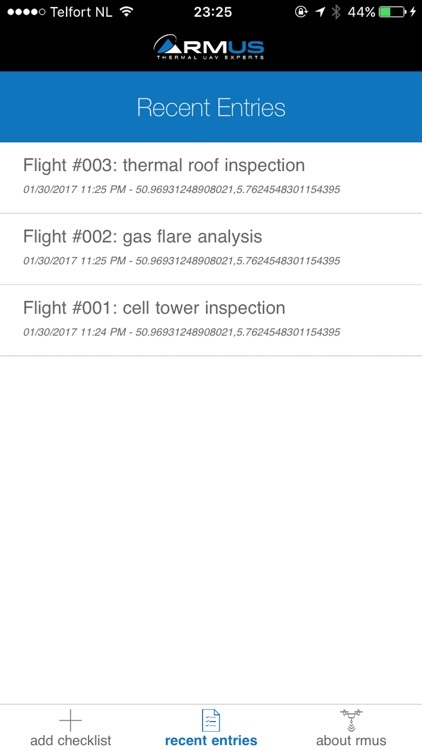 Remote UAV Pilots use this app, pre-flight, to log knowledge of airspace, weather conditions, safe operating procedures and UAV inspection. 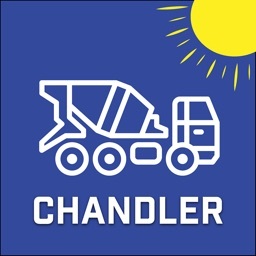 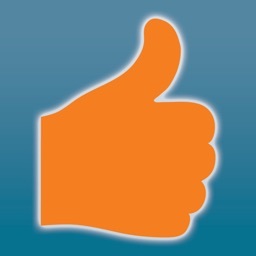 This app allows for photos of the takeoff/landing area and weather conditions. 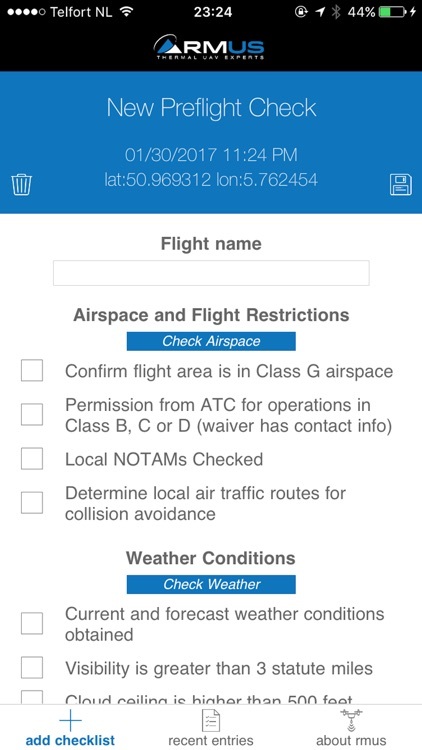 There are also links for checking airspace type and weather conditions and forecasts. 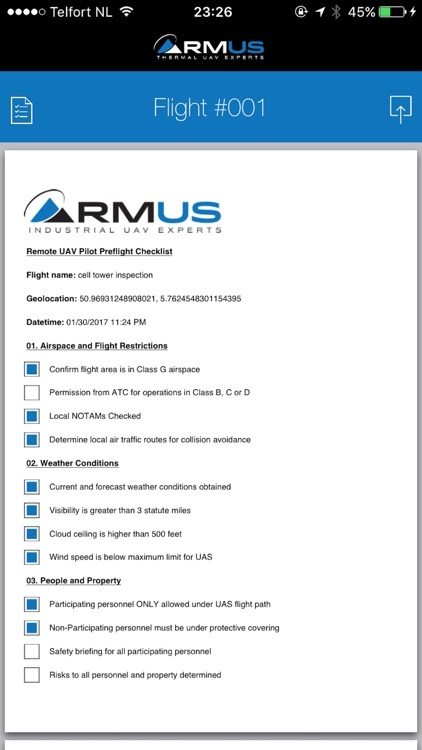 Each pre-flight checklist is save and can be shared or printed as a .pdf file. 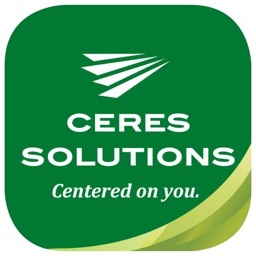 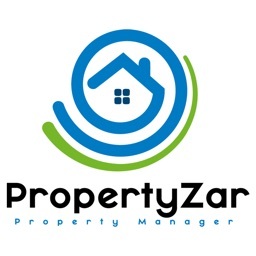 These are great for your records, and for customers, insurance providers or regulatory agencies.